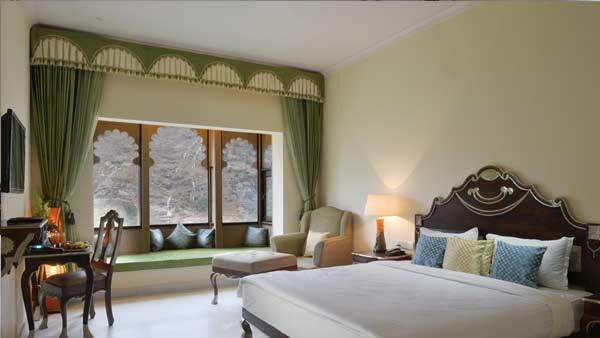 Aaram Baagh, Udaipur is based on the ancient theme where the rooms are designed highlighting the Vedic India. The Family Suites are nestled amidst the lush green mountains offering the experiences of peace and tranquility in the lap of Mother Nature . 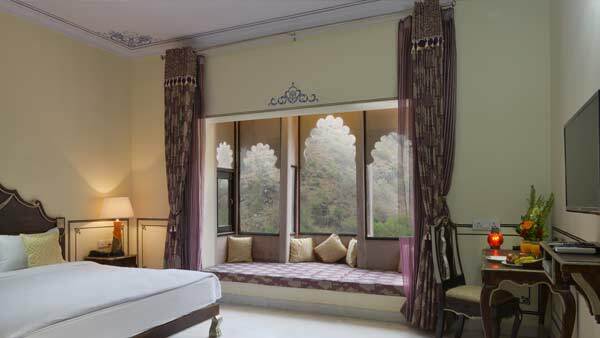 Badal Mahal , situated on the majestic mountain among the lush green forests, exhilarating waterfall and watersprings. 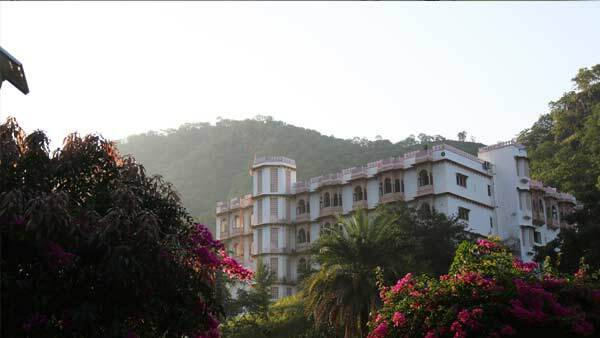 AaramBaagh , Udaipur offers the epitome of peace in the lap of nature. 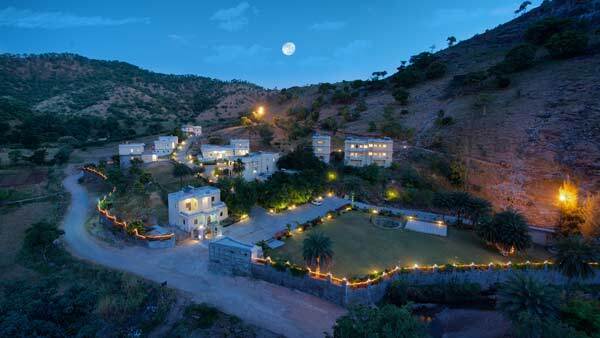 Nestled between Aravalli hills, the 14 villas each with two suite rooms and one pantry comibines the allure of the outskirts of the city and the convenience of city living. The peaceful enjoyment of nature with a magnificent view is truly beyond any description. 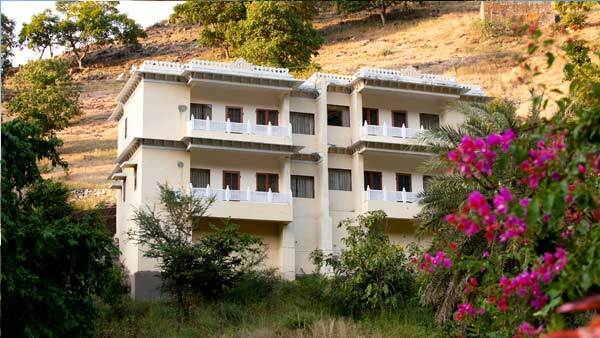 Situated in the heart of the nature, it is the ideal description for nature lovers, families and couples. 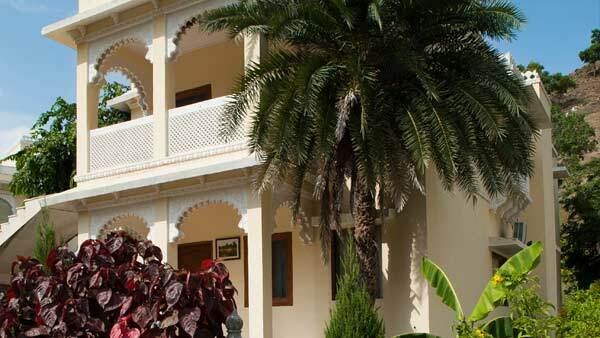 Badal Mahal situated on a mountain surrounded by lush greenery has 30 rooms built on the old architecture is the ideal description for nature lovers, families and couples. Enjoy the sounds and fragrances of nature overlooking a magnificent landscape that combines the lush hills and greenery.